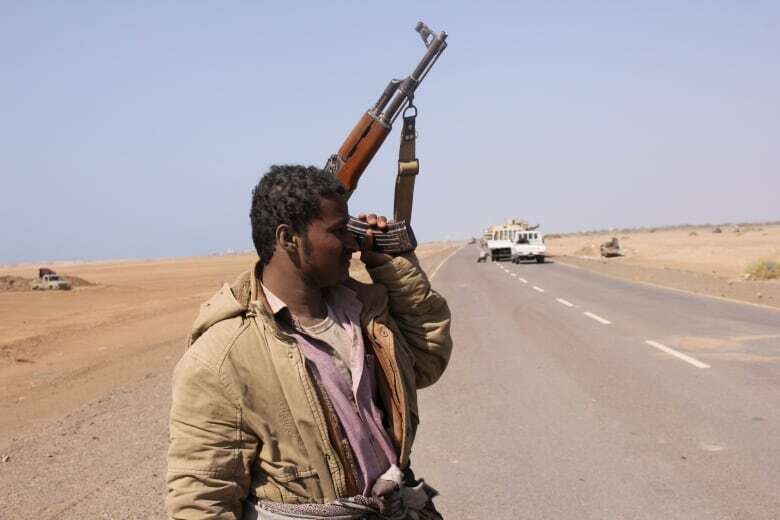 A suspected U.S. drone strike killed two men believed to be al-Qaeda militants in central Yemen, local officials said early on Monday, hours after American commandos carried out the first military operation authorized by President Donald Trump. 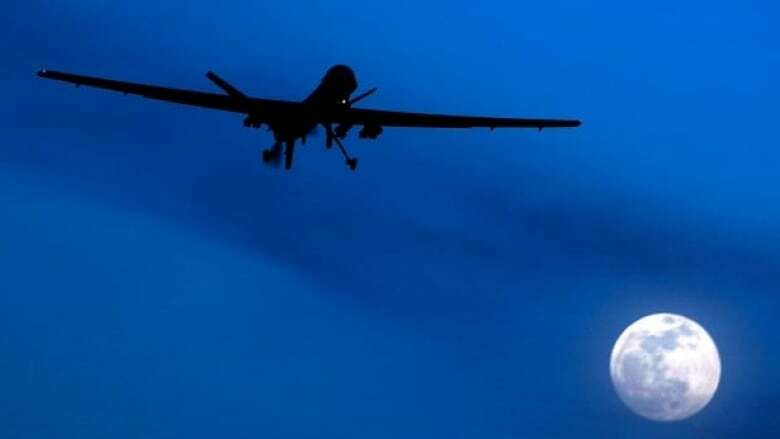 The officials said the pilotless plane targeted a vehicle travelling in Baihan in the province of Shabwa, in which two suspected al-Qaeda members were travelling. Both men were killed, they said. Al-Qaeda has exploited a civil war in Yemen pitting the Iran-aligned Houthi movement against the Saudi-backed government of president Abd-Rabbu Mansour Hadi to recruit more followers and enhance its influence in the impoverished country. The United States, which sees the Yemeni branch of al-Qaeda as a major threat to its regional interests, conducted dozens of drone strikes in Yemen throughout Barack Obama's presidency. It has acknowledged drone strikes to target militants, but declines to comment on specific attacks. Yemen is also one of seven Muslim-majority countries subject to a controversial travel and refugee ban, said to be temporary in nature, as part of an executive order signed by Trump on Friday. A U.S. commando died and three were wounded during a dawn raid on Sunday in the rural Yakla district of central Yemen's al-Bayda province. The U.S. military also said that at least 14 suspected al Qaeda militants were killed. Planning for the clandestine counterterrorism raid began before Obama left office on Jan. 20, but Trump authorized the raid, according to a U.S. defence official, who was not authorized to discuss details beyond those announced by the Pentagon and so spoke on condition of anonymity. An al-Qaeda official and an online news service linked to the group said the raid left about 30 people dead, including women and children. Among the children killed was the eight-year-old daughter of Anwar al-Awlaki, a radical Yemeni-American cleric killed in a U.S. airstrike in Yemen in 2011, according to the girl's grandfather. Nasser al-Awlaki told The Associated Press that the girl was visiting her mother when the raid took place. She was shot in the neck and bled for two hours before she died, he said.